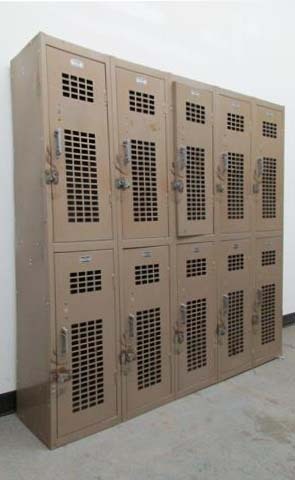 These Double Stacked Steel Storage Locker are available on www.buyusedlockers.com where they have a huge selection to choose from if we need additional supplies. 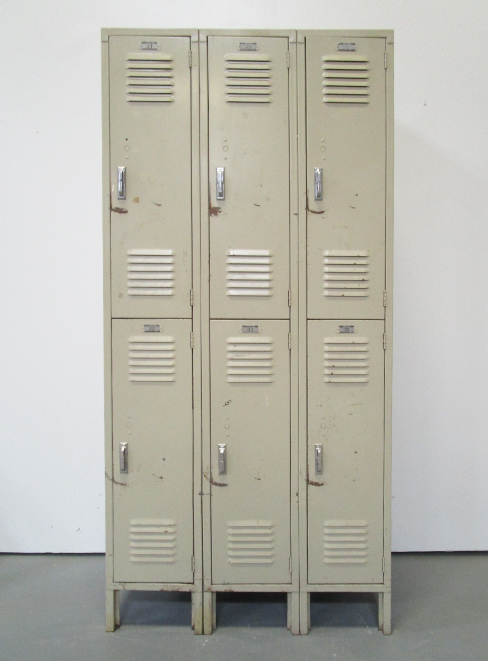 These used double stacked lockers are among the most popular lockers we sell. Each compartment is 12" wide x 12" deep x 36" high and completely functional.The columns are 72" high and do not have legs so they sit right on the ground.They ship assembled so all you need to do is anchor them to the floor or wall once they arrive and they are ready to use. Of course they can be locked with many different types of locks which we also sell, otherwise they wouldn't be lockers.